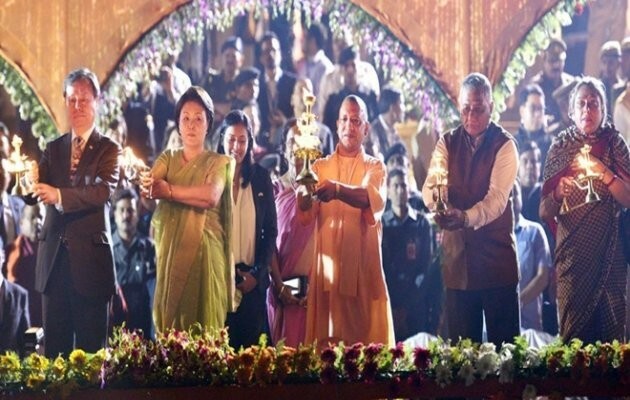 Ayodhya (UP): Draped in an elegant saree, South Korean First Lady Kim Jung-sook soaked in Diwali festivities in Ayodhya much to the delight of the people of this pilgrim town. 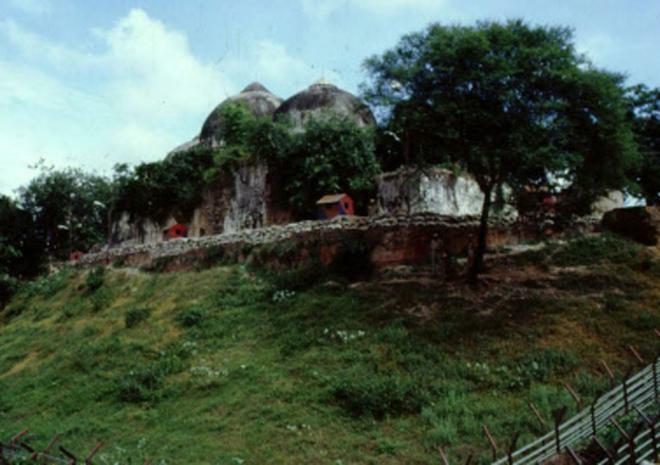 She flew in a special chopper from Lucknow, and as it landed near the Ram Kath Park venue around 2:30 pm, a group of people clapped and chanted ’Jai Shri Ram’. "Darkness cannot defeat light and if we all light up lamps together, we can remove any darkness," she said in Korean at the Ram Katha Park event. She also performed a ceremonial ’aarti’. Local resident Deepak Pandey, who attended the ’Deepotsav’ event, said, "I felt very happy that she celebrated our culture and heritage, be it the saree or the ’aarti’ on ghats. It was also delightful to see Koreans coming in such a large number for Diwali."